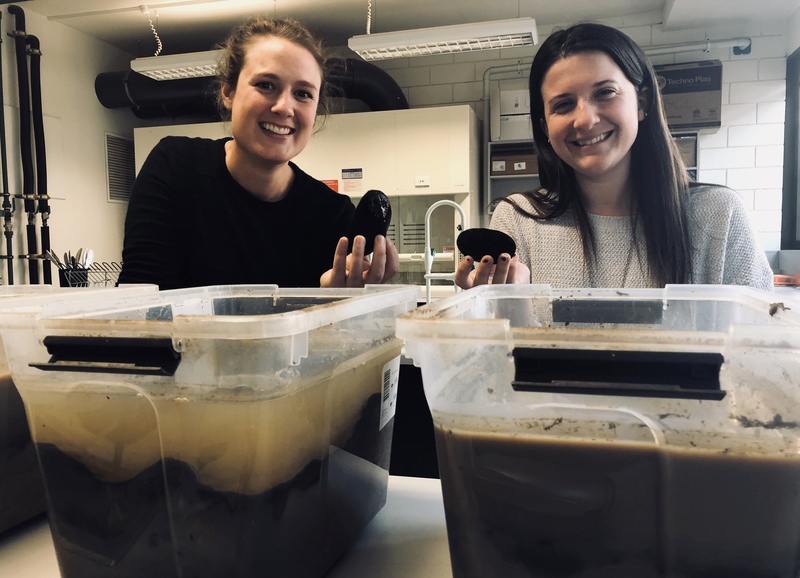 PhD students Sarah Treby & Katy Limpert are running a mesocosm experiment with freshwater #MUSSELS! They are testing whether mussels have the capacity to improve the water conditions from the inland wetlands they inhabit. 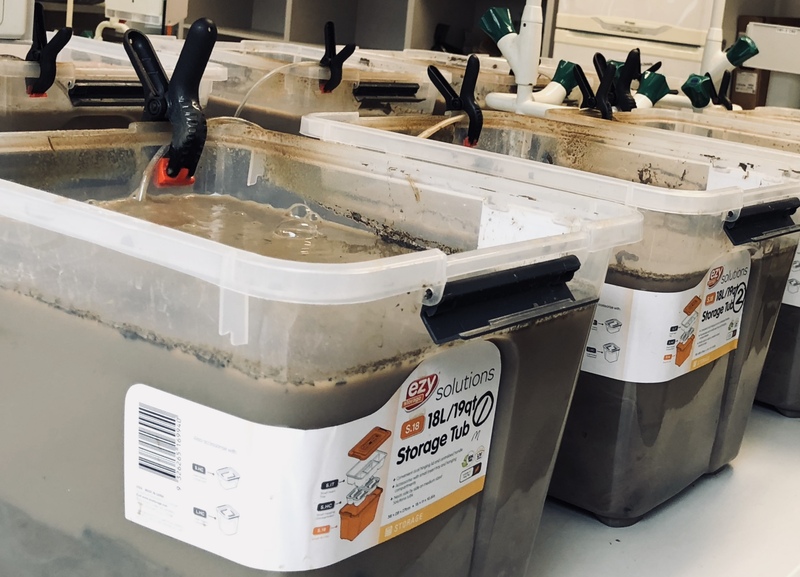 Freshwater mussels were collected from West Gippsland and have been exposed to the murky water and sediments provided by Ballerine Landcare group. 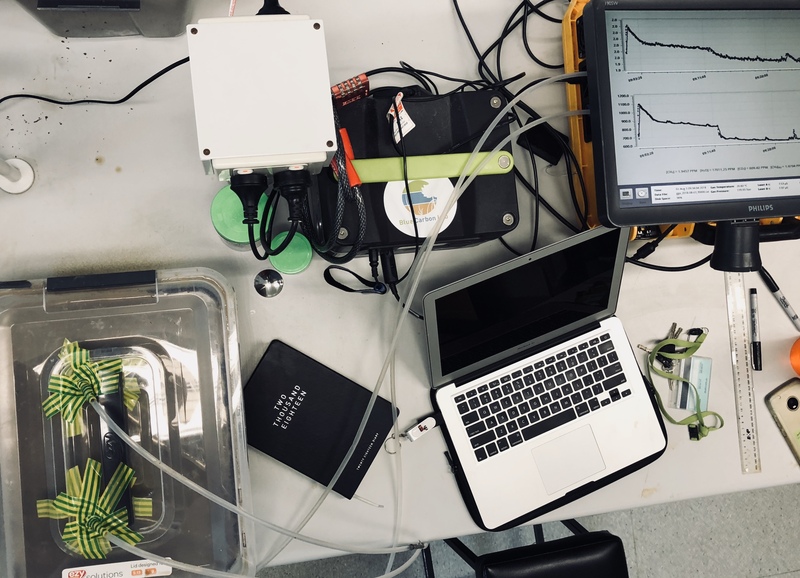 Mussels are kept in plastic tubs and monitored daily for green house gas emissions, turbidity, and water quality (Dissolved Oxygen, N, P, microbes, etc …). Extra tubs are kept under the same conditions, but without mussels to serve as experimental controls. 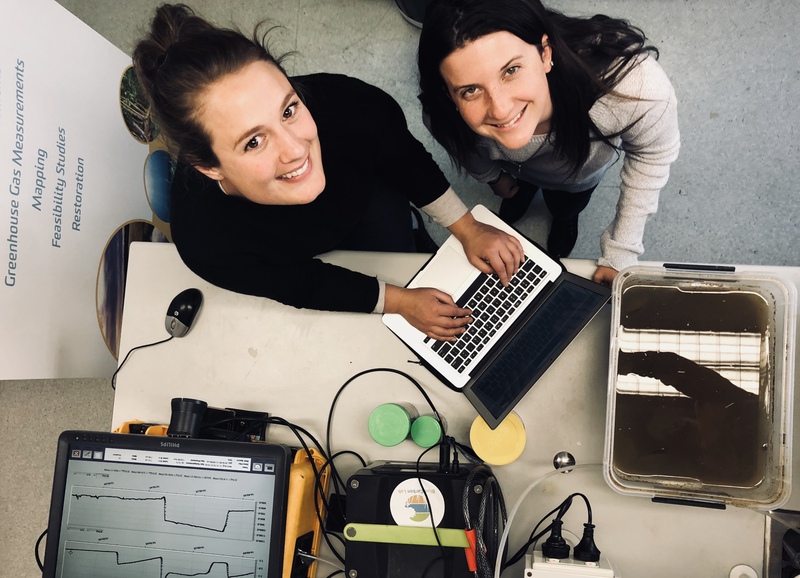 Sarah & Katy still have a couple weeks of monitoring ahead, but luckily they enjoy their time in the lab listening to the 70s song ‘Do the hustle’.